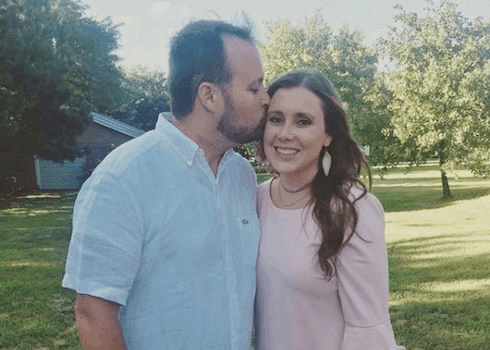 Is Josh Duggar getting an image rehab ahead of a return to TV? 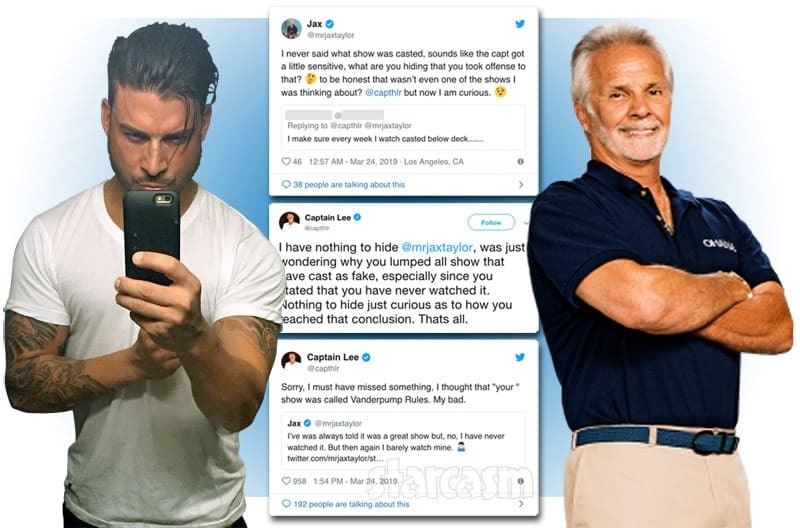 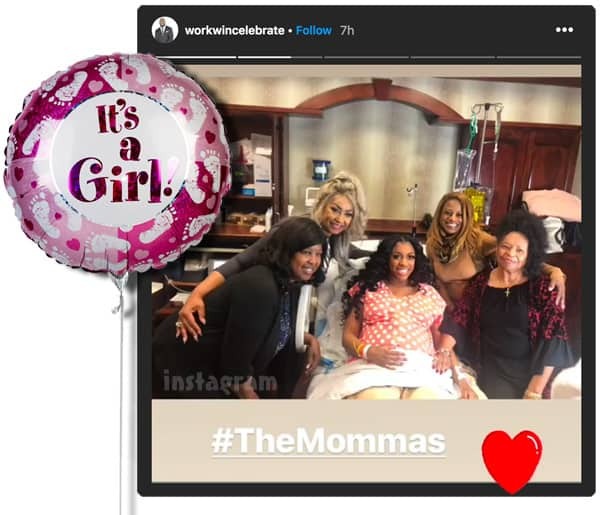 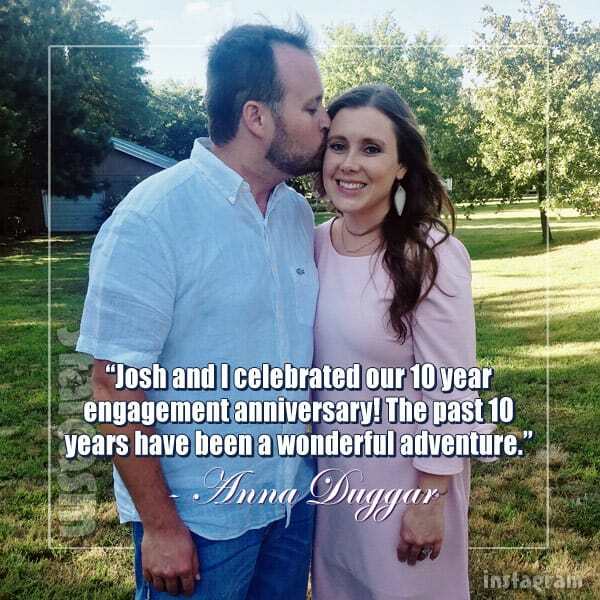 It's been a few years since the worst of Josh Duggar's scandals broke, and the former reality TV fixture has started creeping back into Duggar social media feeds. 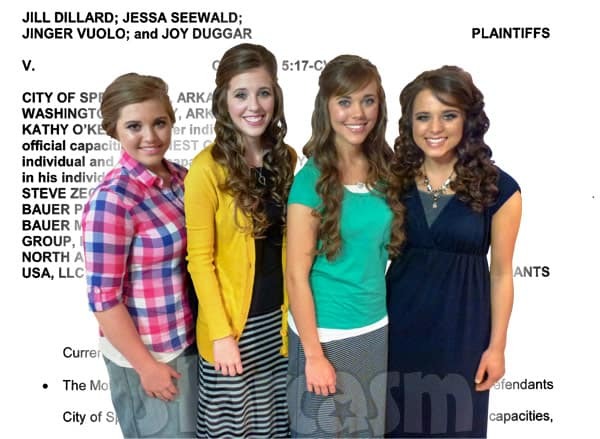 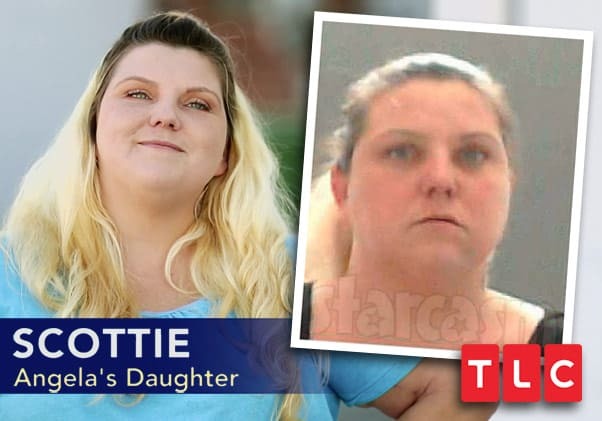 Is a return to television inevitable -- and is Josh Duggar now getting an image rehab in order to bring it about? 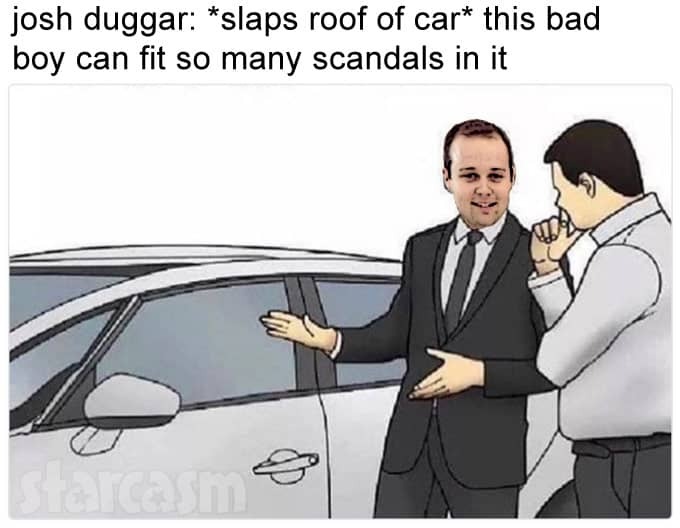 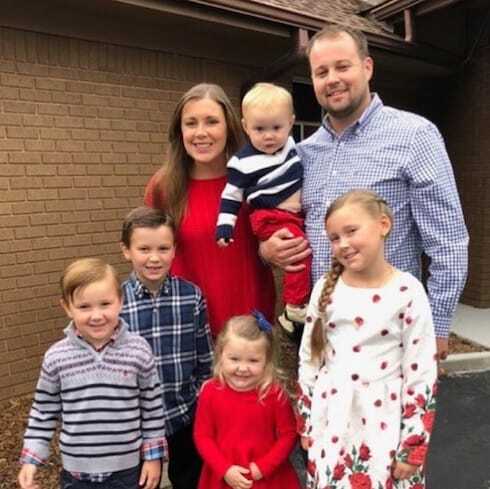 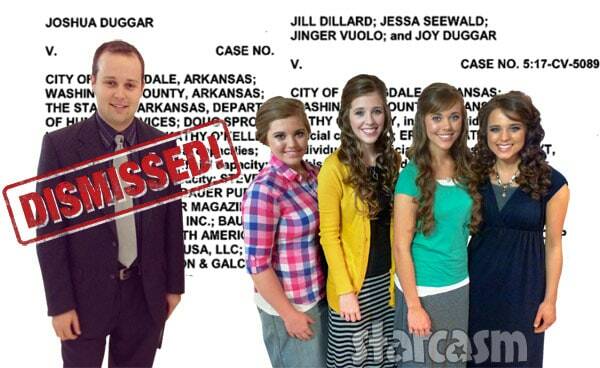 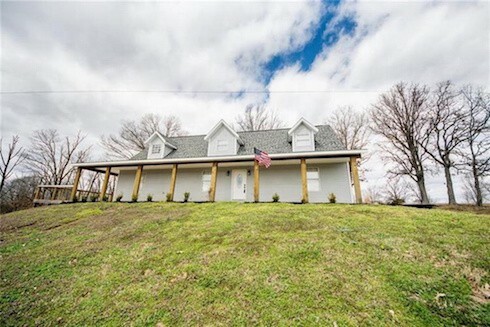 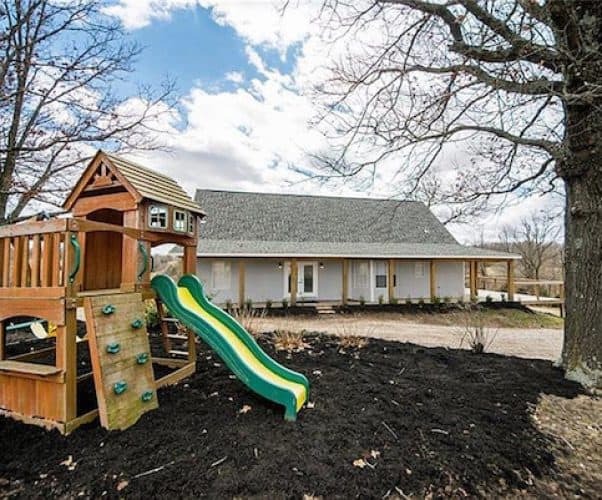 Former 19 Kids and Counting star Josh Duggar continues his post-TLC and post-DC career as a used car salesman, and he just got some good news from the Washington County Planning and Zoning Board as his plans to upgrade his car lot were approved last week.